Patty Monroe is currently sharing her emotive song from her Malatjie album called ‘Fighter’ featuring Caleb Williams. This finds Patty on reflective mode as she even said that this was the hardest song she’s ever had to write. 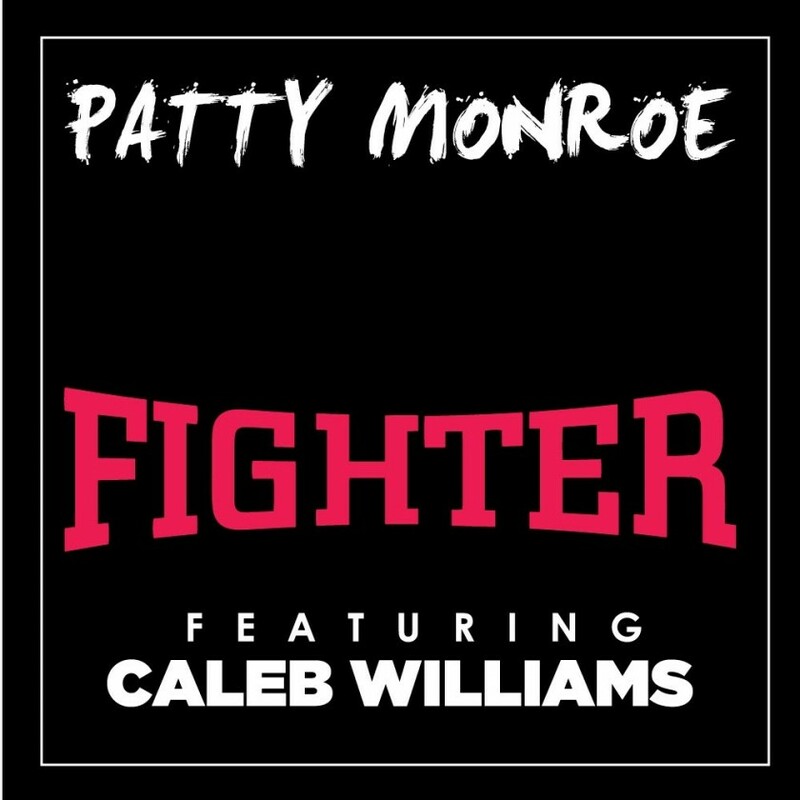 ‘Fighter’ featuring Caleb Williams and produced by Ameen Harron showcases Patty at her most vulnerable. Highlighting her struggle as a young female from the southern suburbs of Cape Town not only trying to break in the music industry but trying to survive.